Preeti’s research focuses on evaluating quality of care provided at birthing centres in rural areas. 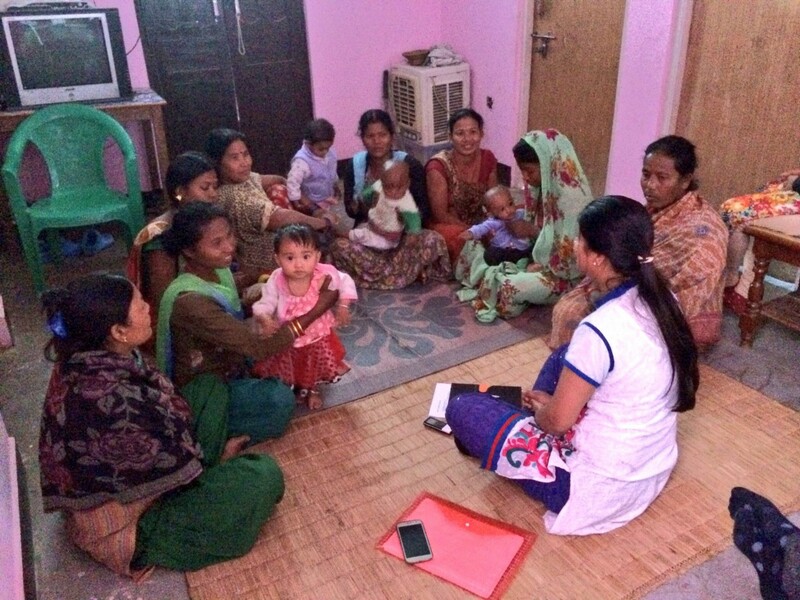 Conducting a focus group in a rural community of a low income country like Nepal is not always easy, especially when it involves babies and small children. 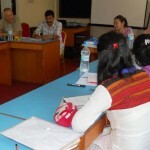 This photo shows BU’s postgraduate researcher Preeti interacting with women she gathered for a focus group discussion. The discussion involved women in the community who gave birth at the nearby birthing centre and others who gave birth either at home or other health institutions outside the village. Many of the women brought their babies along with them. Preeti said that she found it hard to conduct the discussion as the babies would cry or start shouting. The women were also asked about the quality of service they received or have heard of is provided by their nearby birthing centre.